The Health Ranger explains why YOU own your own body, and no government has any right to force you to be injected with any medicine, including vaccines. 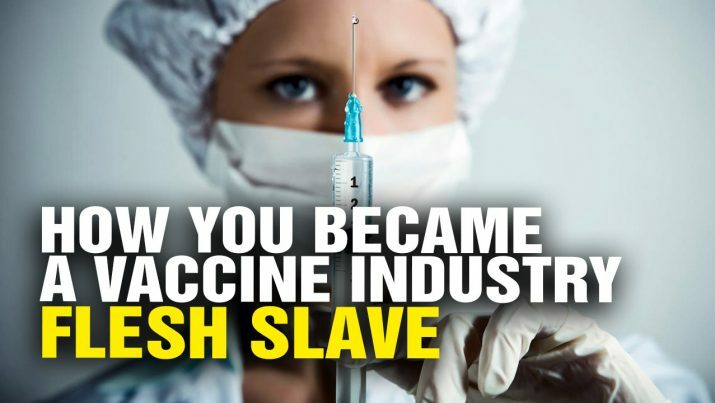 Vaccine industry says YOU DO NOT OWN your own body! from NaturalNews on Vimeo.